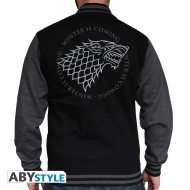 Game of Thrones Il y a 5 produits. 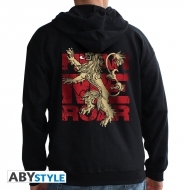 Sweat homme black Game Of Thrones, modèle Lannister Hear Me Roar. 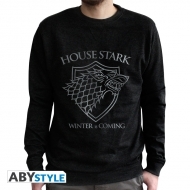 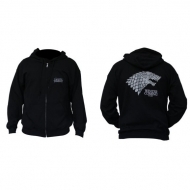 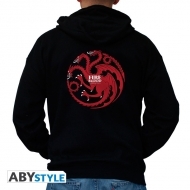 Sweat homme black Game Of Thrones, modèle Stark.